The newly-revived North American organisation Denial Esports has made two new key hires to aid in its revival. Justin M. Jacobson, a New York-based entertainment and esports attorney, has boarded the organisation as its Chief Operating Officer (COO) and General Counsel. It has also brought in Hank Baskett, a former NFL player, as an Owner. This isn’t his first tenure with Denial Esports – he was brought in as a Co-owner of the organisation in March 2017. As part of his new role, Jacobson will take care of the day-to-day operations and attempt to “re-focus and reposition” the organisation over the coming months. He’ll also be involved with an attempt to either acquire or partner with a franchise that competes in the NBA 2K League. Denial Esports launched a return in December 2018 after ceasing operations in September 2017. 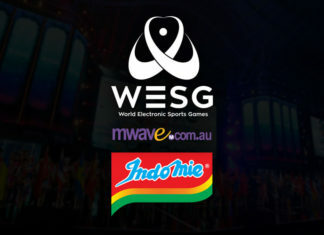 During its first run, the organisation built up a negative reputation due to the mismanagement of players. Zachary “ZachtehCEO” Smith, CEO of MoneyMatches is behind the return and has reportedly been working towards settling the organisation’s debt to players. As part of reinventing itself, Denial Esports is looking to be a more lifestyle-focused venture. The organisation will not only work with professional gamers but streamers, entertainers, and athletes to create influencer-driven content. 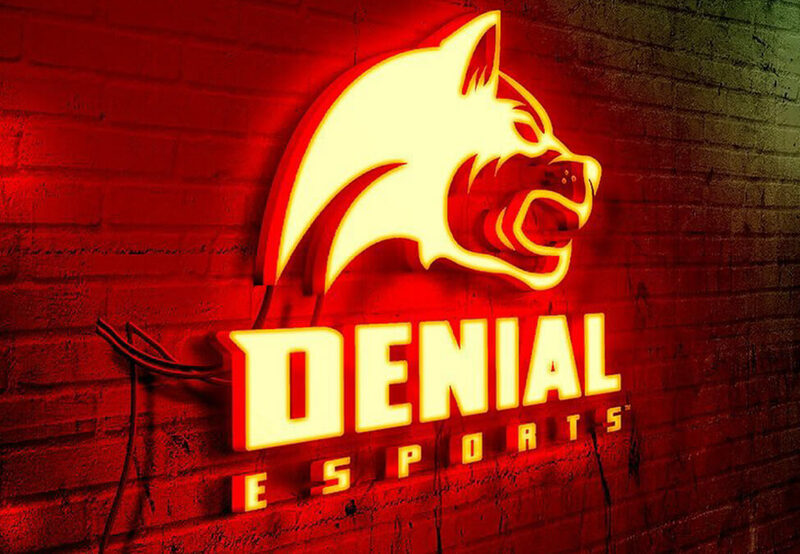 Denial Esports currently fields teams in Call of Duty, Gears of War, Halo, Counter-Strike: Global Offensive, PlayerUnknown’s Battlegrounds, Fortnite, and Rainbow Six Siege. It’s also aiming to field a roster in Apex Legends, a new Battle Royale title by EA and Respawn. Esports Insider says: People may have mixed feelings towards Denial Esports due to its past transgressions but it’s clearly trying hard to shed its skin and reinvent itself; these new hires could help to sheer the ship in the right direction. We just hope that things go very differently for the organisation in the future as the behaviour it showed under its previous ownership could well have had numerous negative affects on the industry.